Prominent & Leading Manufacturer from Chennai, we offer mechanical belt clamp. 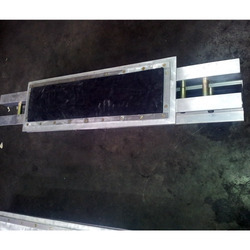 Captivating the skills of our professionals, we are involved in rendering MECHANICAL BELT CLAMP. Looking for Industrial Belt Clamps ?